June is our anniversary month (birthday month?) here at Apokrupha. We became official in June of 2012 after over a decade of dreaming, plotting and wanting. 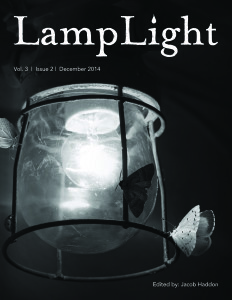 We are behind in the June 2015 issue of LampLight. This is for a few reasons, but mostly, if I dare pull back the curtain some, it is because LampLight, for the most part, is a one editor operation. This year, 2015, has seen some incredible moments for me already, and some stressful ones. A wedding, a honeymoon, new jobs, moving, all the while trying to keep a float of the submissions and stay on track with the issues. The March issue came out on time, but the June one has not. There is still a June issue coming. For these reasons, we are behind, but I will not rush this issue just to get it out. I owe it to both the readers of LampLight and the writers who have submitted stories to put the same focus as I always would into this issue. I ask for a little more patience from everyone. Paul Anderson is reading for September, which will be out on time, thus re-setting us back to a normal schedule. The June issue is coming, bringing the final part of Kelli Owen’s Wilted Lilies, a great featured writer, and more. The Volume 3 annual will follow shortly after, and September’s issue will be on time. And this fall will have some more surprises in store. This June we are 3 years old, here’s to many more June’s to follow. A meteor changes a test flight of an interstellar ship into something more serious. A mother’s gift of nesting dolls brings with it more than just memories. An astronaut on the moon, out of oxygen, take a different journey. A time traveler works to find out the how of a dark future. 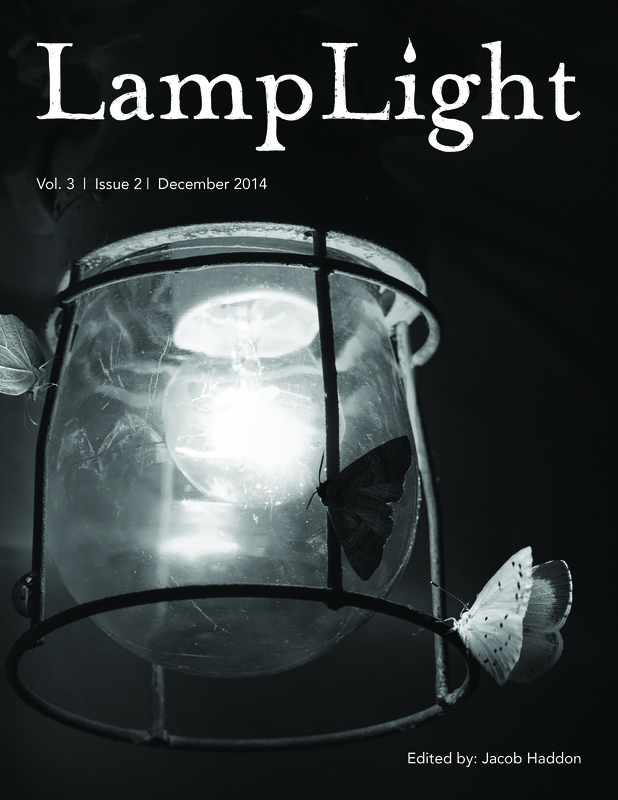 All in this issue of LampLight.